Widths from 10 mm to 400 mm. 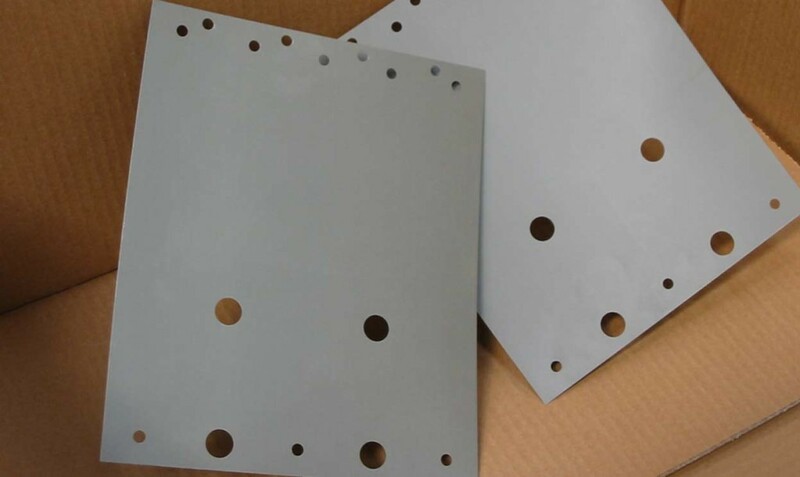 Cold sizing 90° cut with or without punch holes. 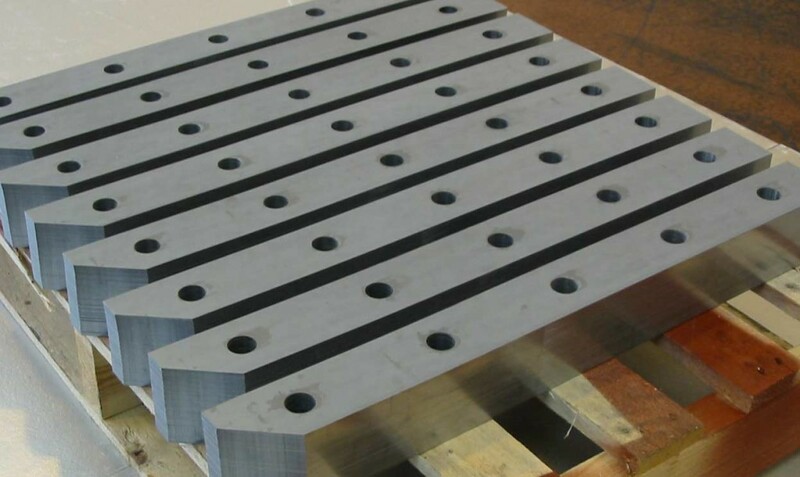 Punch holes from 9 mm diameter to 25 mm diameter.